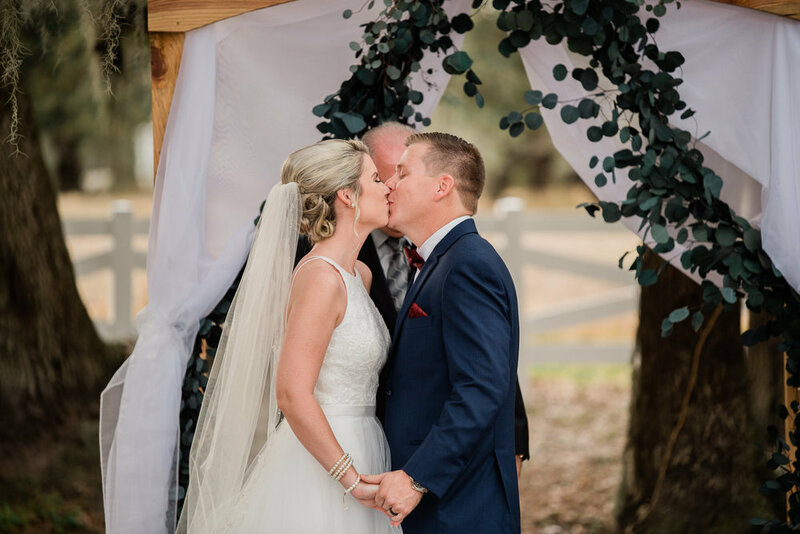 Delayne was one of my first weddings for 2019 and I am so excited to share some of her next day previews with everyone! The day started with a little bit of concern over rain storms, but we pushed through it together. All of the vendors were amazing to work with as well, and I will list them bellow. 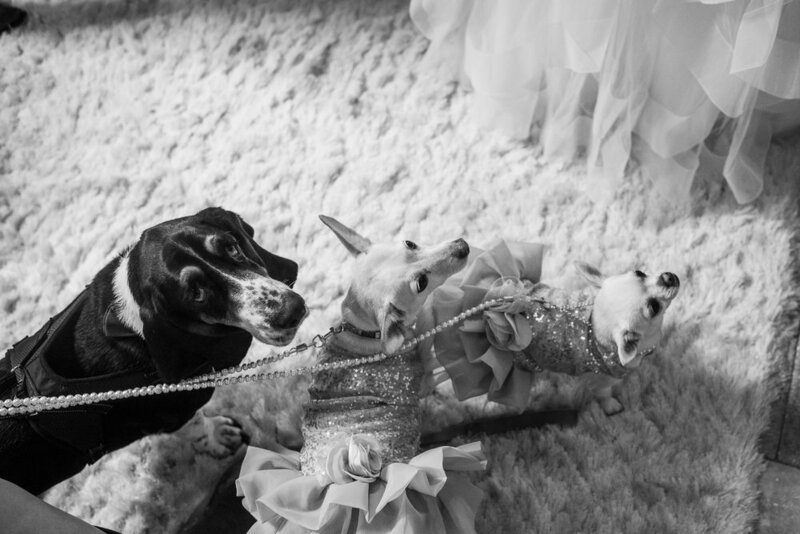 Everyone in the bridal party helped keep their three dogs Delayne wanted in her photos. 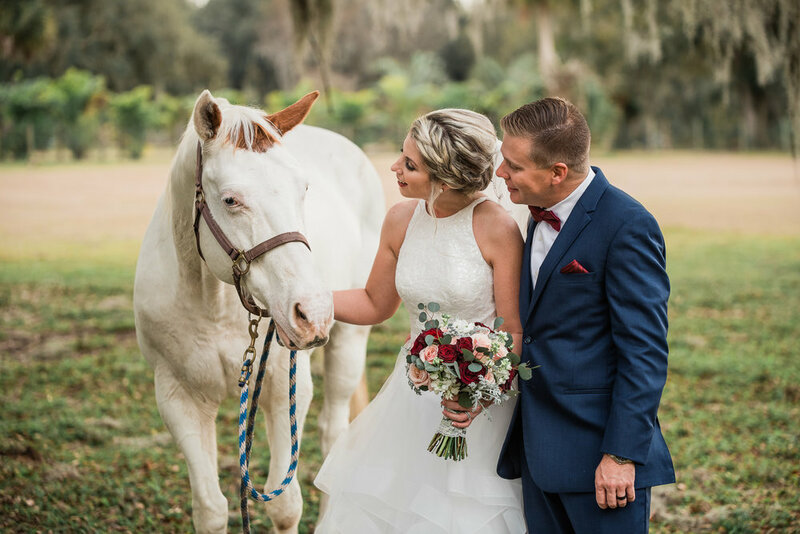 I love when my couples have their pets in weddings, so much fun, and I know how important that connection is. When the rain stopped, a majestic rainbow crossed the sky as the sun came back out. Delayne and Ricky have been together for a long time, practically growing up together. Their love is very evident and all of their guests had such a special connection with both, something you don’t always see. 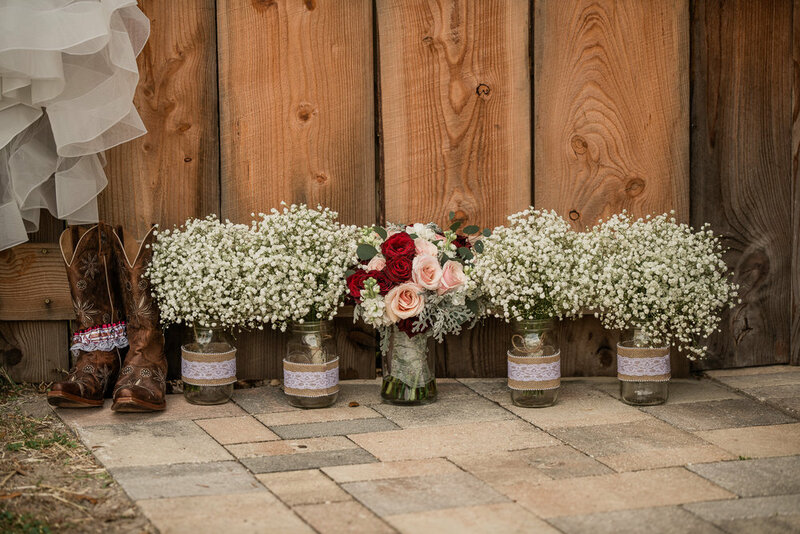 As a city boy, I don’t get too many rustic country weddings even down here in Florida, but I had a blast. I guess this is what people mean by Southern Hospitality haha! After their ceremony we headed to a property that had a beautiful horse and swing for them to use for photos. 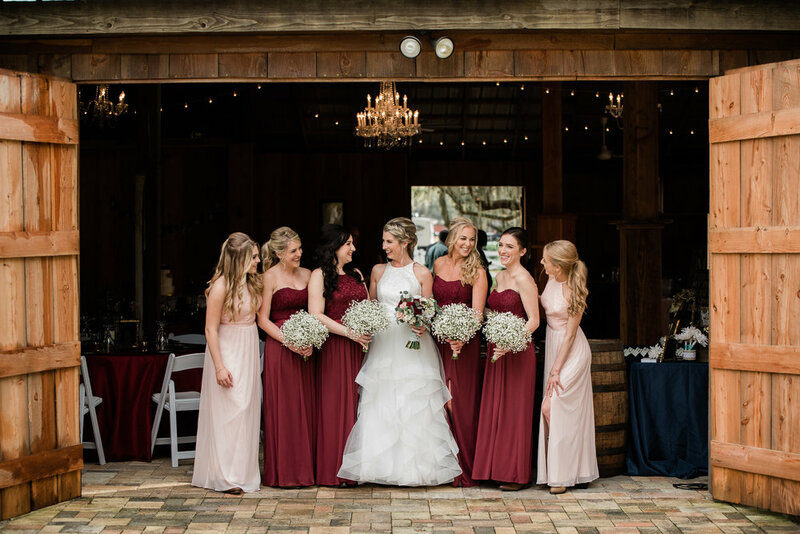 The weather held out until the reception was well under way and we could all hear the rain tapping against the tin roof of the Sparrow Barn in Lithia. However just like earlier in the day, the rain stopped just in time for a wonderful sparkler exit. Also as a surprise, one of Ricky’s fellow officers from the Hillsborough County Sheriff’s patrol showed up with a squad car to use for a photo. Thank you Ricky and Delayne for being so kind and patient. It was a pleasure being your photographer.